Welcomes you all year long! You will rest physically and spiritually. The beauty of the mountains.You can touch it. Rest and refreshment.Time for regeneration! Explore the beauty of the Tatra Mountainsat any time of the year. Wszystkim tym jednak, którzy Je przyjęli, dało moc, aby się stali dziećmi Bożymi […] J 1, 12. We offer canteen with kitchen wing, refrigerator and microwave oven. The board contains breakfast and dinner. We offer 2 –, 3 – and 4 – person rooms for 60 people. Most of them are equipped with a bathroom with a shower. Room prices from 40 zł! In our Centre there are sauna, billiards, table tennis,TV room and Video room, repository of touristic equipment, bicycles and large car park. Welcomes you all year long! You will rest physically and spiritually. The owners of the object are Marianie - apostolic monastic community. 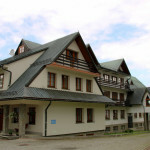 The centre was established in 1995. Soon it became a favourite place of rest, prayer and personal reflection for many people from Poland and beyond. 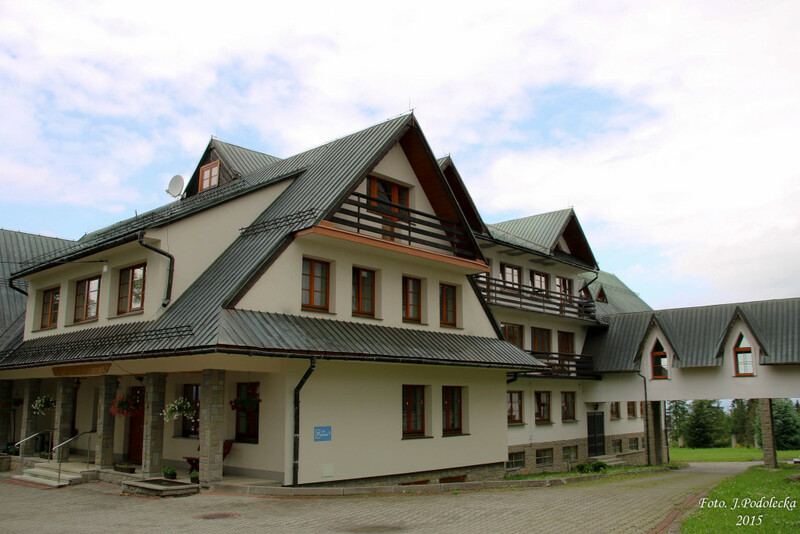 The strongest attributes of this place are the beauty of the surrounding mountains (splendid panorama of Tatra mountains at 1050m height), clean air and exceptional silence. Whole families arrive here willingly, even with the smallest children, in order to get away for a moment from the noise of the city streets of Warsaw, Cracow , Lodz, Szczecin or Gdansk. It is possible to connect the rest with the participation in everyday morning service and evening prayer. The cameral chapel with regional interior decorations plays here special part. At Cyrhla one may also take the opportunity to have a conversation with the local priests. Moreover, we organize several series of common retreats during the year. The centre is opened throughout the year, including the holidays time. 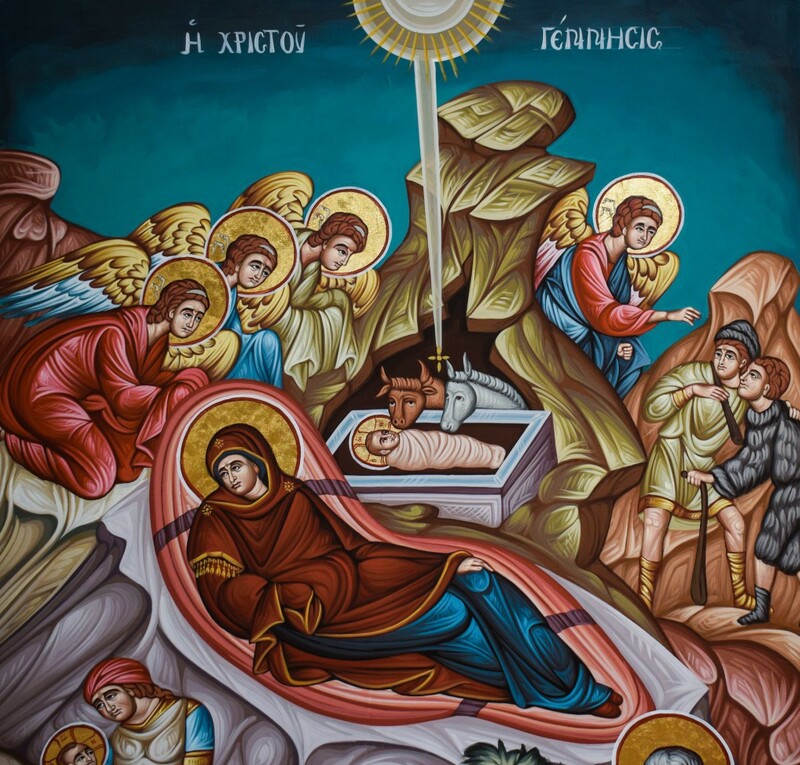 At Christmas time the Nativity play is performed in the parish church. And at summer holidays the services are held in mountaineers' setting. Używamy cookies i podobnych technologii m.in. w celach: świadczenia usług i prowadzenia statystyk. Korzystanie z witryny bez zmiany ustawień Twojej przeglądarki oznacza, że będą one umieszczane w Twoim urządzeniu Rozumiem.